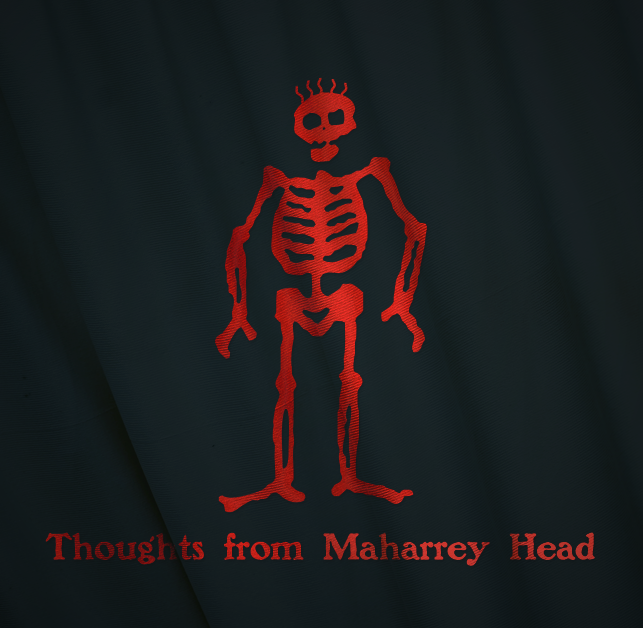 Thoughts from Maharrey Head is a weekly podcast I produce and record featuring me talking about…well …whatever happens to be bouncing around inside my head at the moment. But mostly I focus on constitutional issues, limited government and decentralization. Episode 131: So Long Jeff Sessions! Episode 121: A Government Right to Privacy? Episode 115: End the Fed! Episode 114: So…You Have Nothing to Hide? Episode 92: Red Team! Blue Team! Rah! Rah! Rah! Episode 91: Anything and Everything for Common Defense? Episode 69: Does Your Vote Matter to the Constitution? Episode 65: What Is Equality? Episode 55: Is the Federal Government Supreme? Episode 54: What Is Necessary and Proper? Episode 39: What Is the Role of the Federal Government? Episode 24- Why Not War? Episode 22 – Can One Person Change the World?